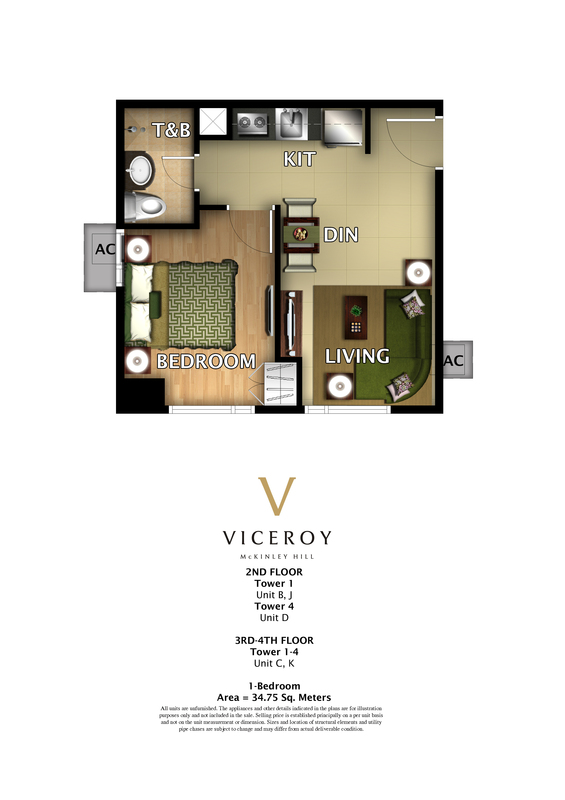 1 bedroom Unit @ Viceroy Residences for as low as Php 10,000/month! NO DOWNPAYMENT FOR AS LOW AS 10,000/MONTH ZERO INTEREST!! If you’ve been looking for the lucky address over at Bonifacio Global City, consider 8 Forbes Town Road. Why is it so lucky? First, it’s all about numerology. The Chinese regard 8 as a very lucky number because it looks like the infinity symbol. Luck for the family is believed to go round and round in such a symbol. 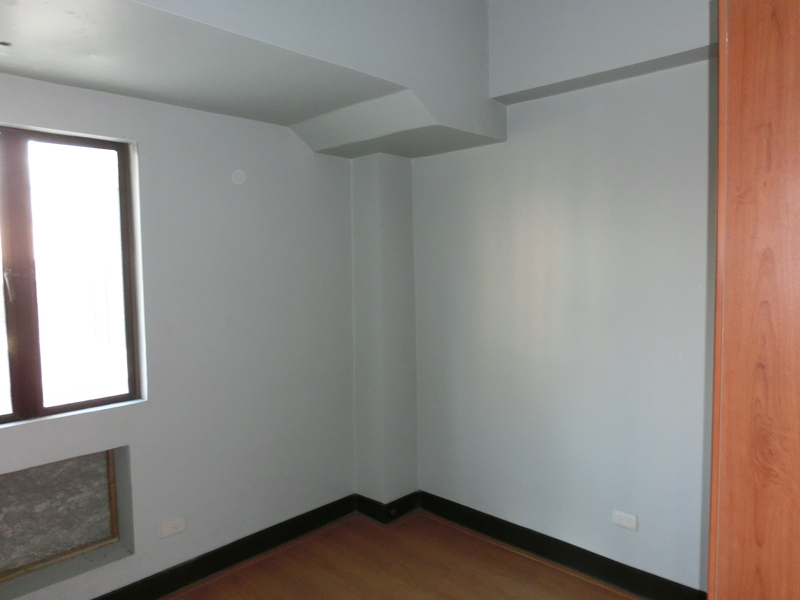 Second, it’s the last residential condominium project at the five-hectare Forbes Town Center. 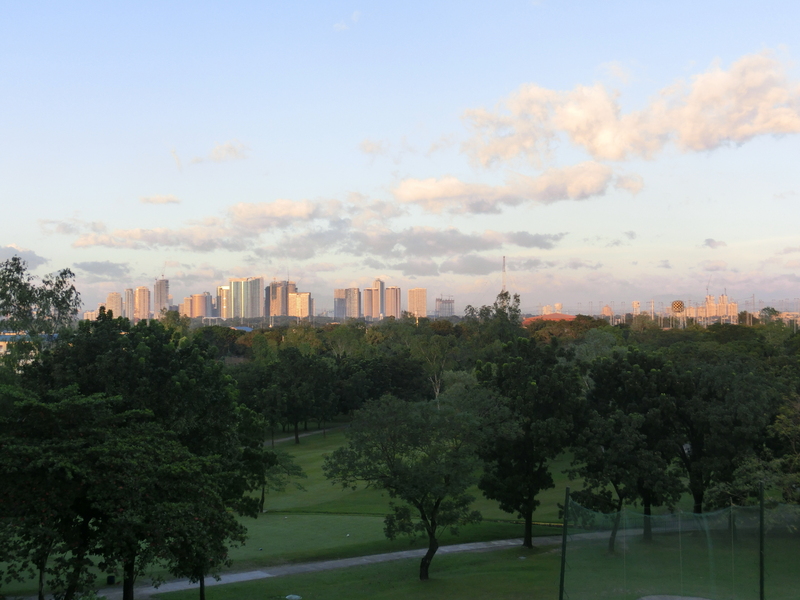 And best of all, it’s the last prime piece of property bordering the pristine greens of the Manila Golf & Country Club. “Forbes Town Center, where 8 Forbes Town Road is located, offers more than half a kilometer long of fairway views. It’s the best view to relax your mind after a long business day,” said Megaworld FVP for marketing and project head Noli Hernandez. 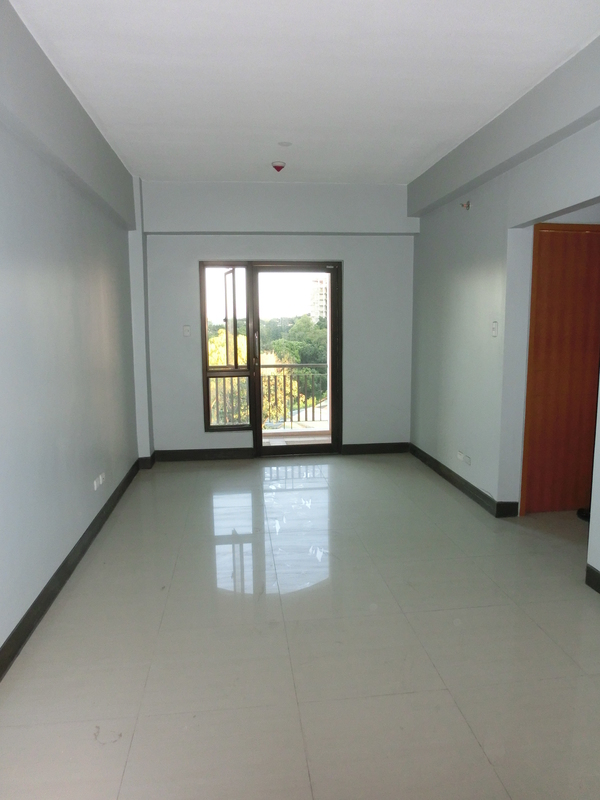 Megaworld Corporation has outlined 16 luxurious amenities for this property. 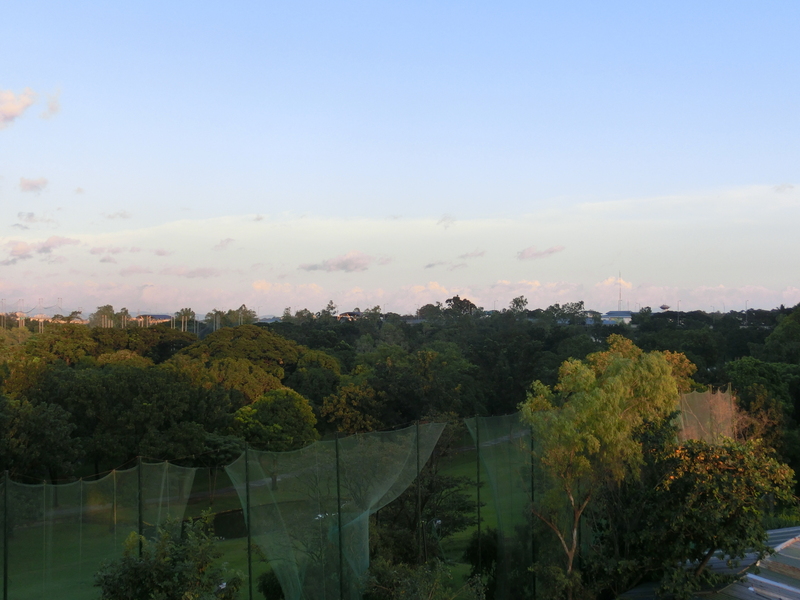 These include an infinity pool with a view of the fairways, a jogging path and a tai-chi station. Meanwhile, the grand lobby of this lucky address offers a spectacular view of the perfectly manicured greens. Units, meanwhile, range from one-bedroom to three-bedroom suites. 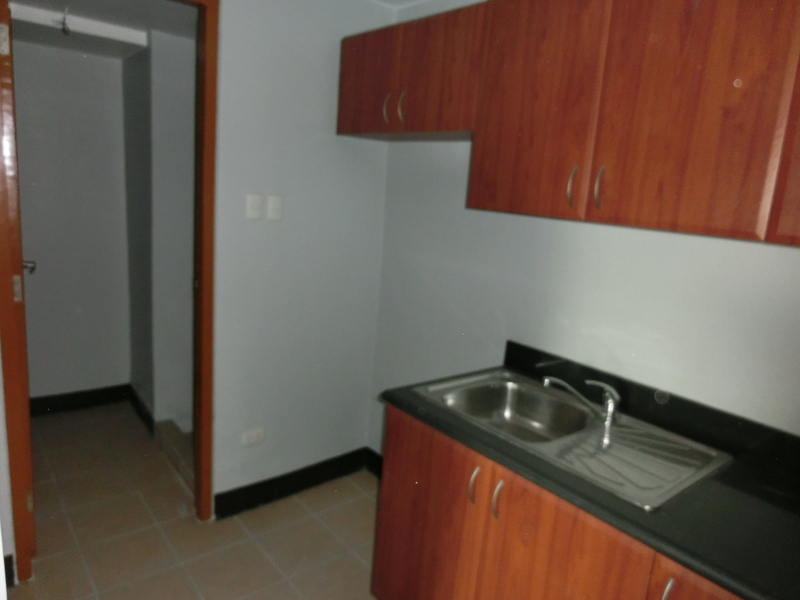 The Forbes Town Center showroom is along Rizal Drive cor. 26th Street at Bonifacio Global City.